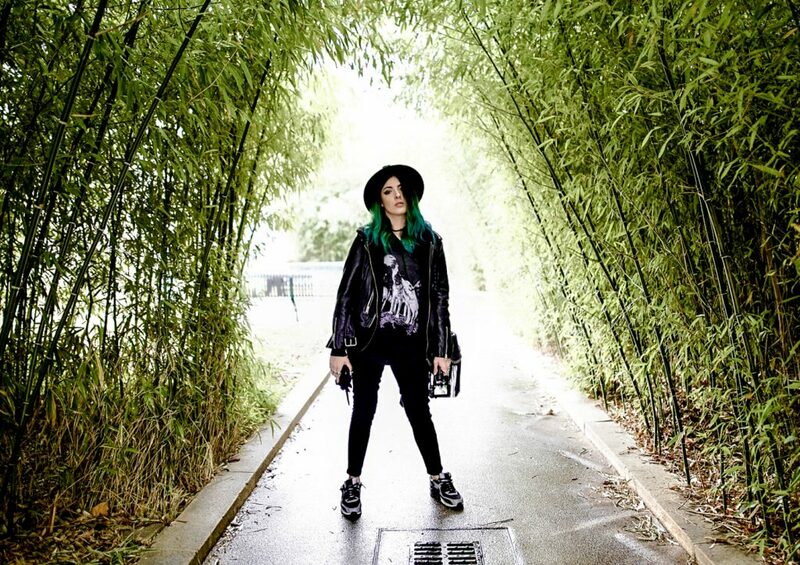 This is one of my favourite places to spend the afternoon in Paris. In summer it’s a popular place to grab a picnic and sit and watch the world go by, but if dining in is more your thing there are plenty of bars and restaurants from highend to hole-in-the-wall. One of my favourites is Pink Flamingo Pizza, a tiny takeaway shop that gives you a pink balloon then drops your order off by bike so you can enjoy the canal side views. If the weather isn’t great there is loads to keep you occupied with street art, small indie art galleries, a theatre, cinema, museum, gig venues, and independent shops. 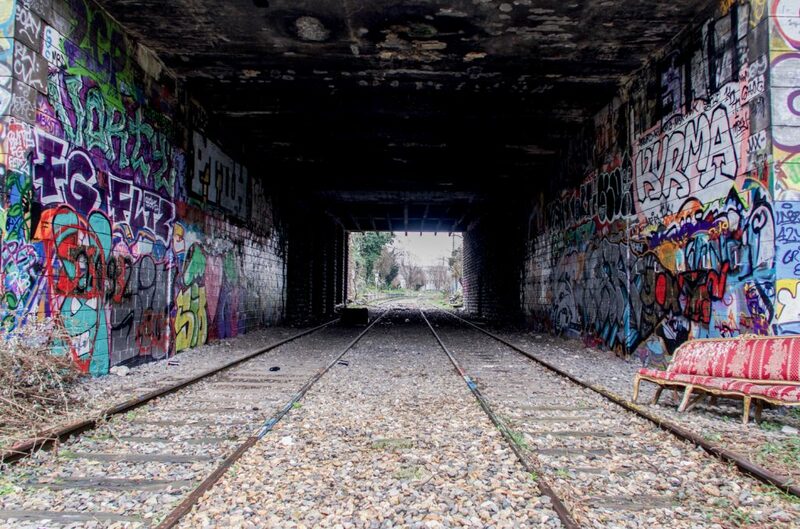 Street art and abandoned places are two of my favourite things so when I heard about the 20 mile long stretch of disused railway I had to check it out. Clambering around the art work and remnants of what looked like some awesome parties with no one else in sight was one of the highlights of this trip. 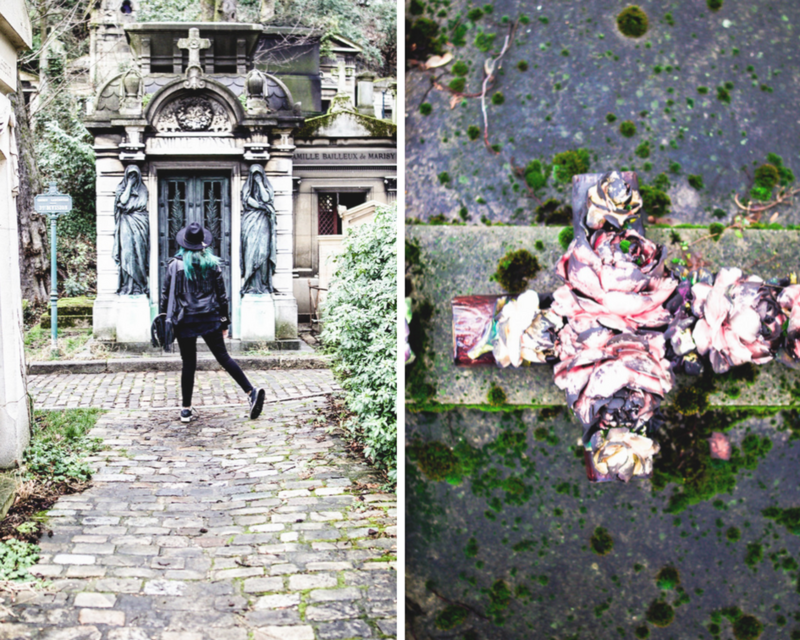 It felt very post-apocalyptic and meant we could get some great shots for my blog and video. The history of the railway is fascinating, but explained much better in this article by the Guardian than I ever could. We only explore a tiny section of this massive green space and it is top of my list for our next trip. 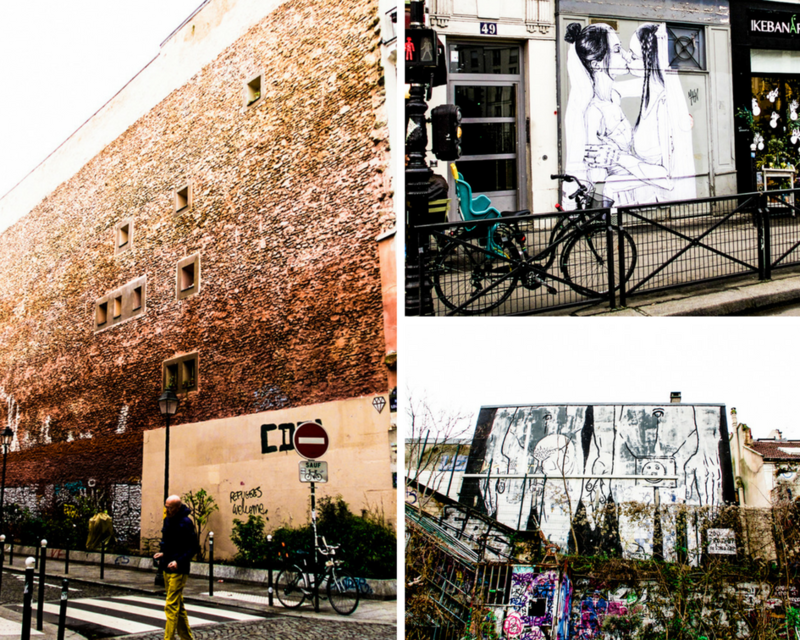 Canal de l’Ourcq; an outdoor gallery covering almost 10 km is filled with a variety of art and styles. Oberkampf; located in the 11th district this vibrant area is ever changing with artwork. 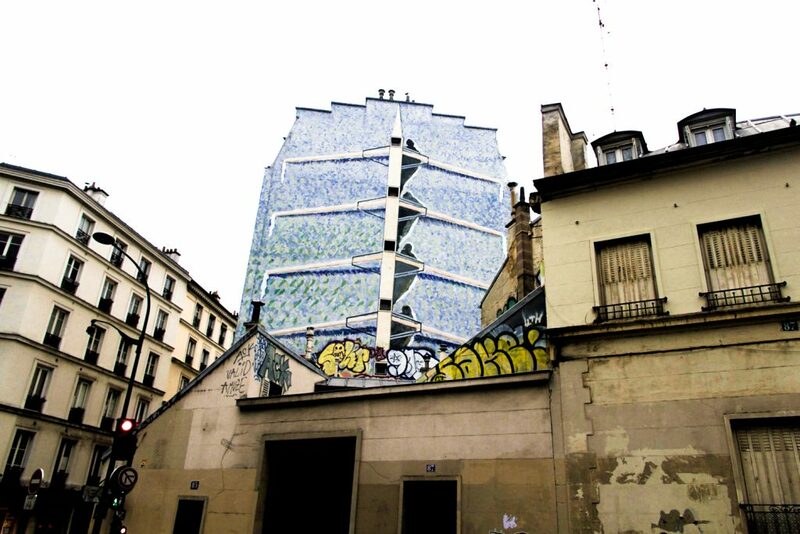 Belleville – Ménilmontant; these areas are where you can spot work by many of the pioneers of French street art, making it an area of historical significance for street art lovers. 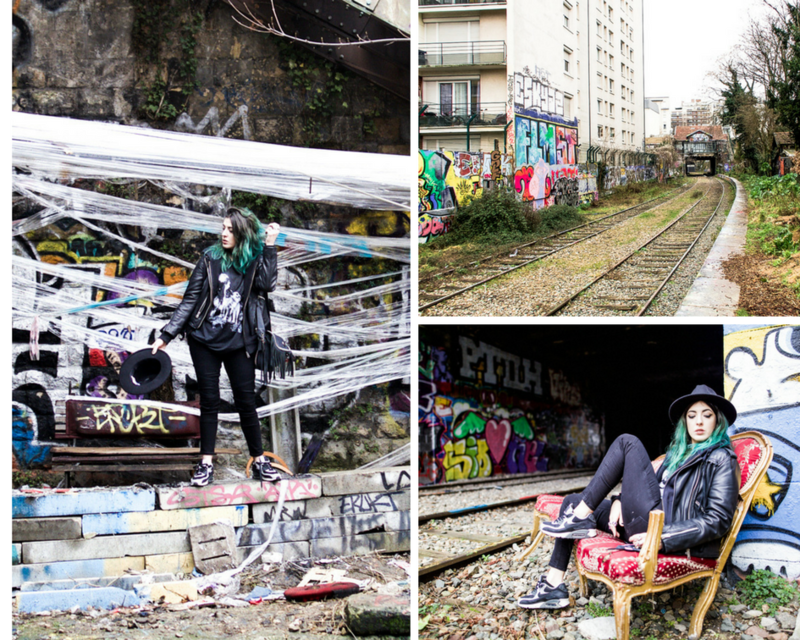 This is where many street art walking tours take place. 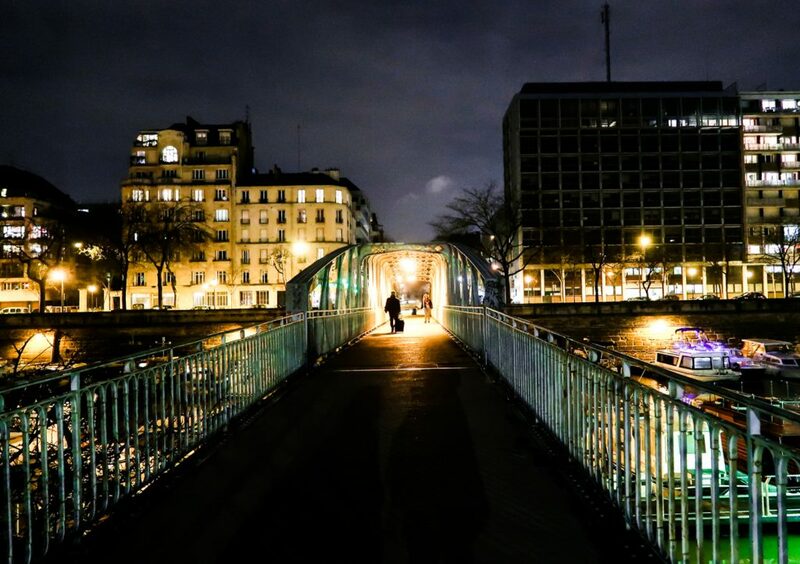 Georges POMPIDOU Museum of Modern Art is also right next another street art hot spot, so you can get a whole bunch of culture without having to go far. 13th District; since 2009, the 13th district has been transformed with murals by artists from around the world including one of my personal favourites by D*Face. 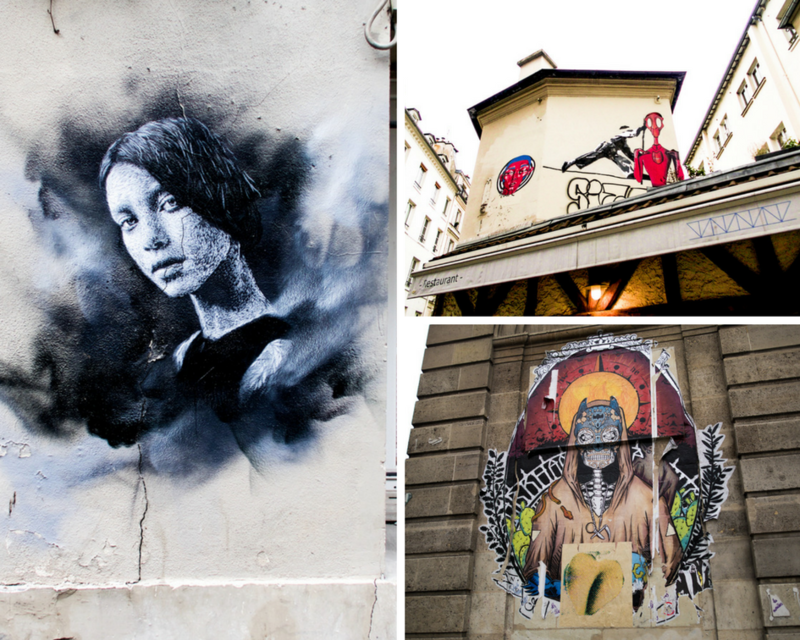 If you don’t want to tackle hunting down street art alone, or want to learn more, there are walking tours similar to those I enjoyed in Budapest and Berlin. Disclaimer: I have not visited all of these areas but I’ve done a lot of research and plan making a return trip later this year to focus on street art, so if you have any suggestions for me please hit me up in the comments or on social media. 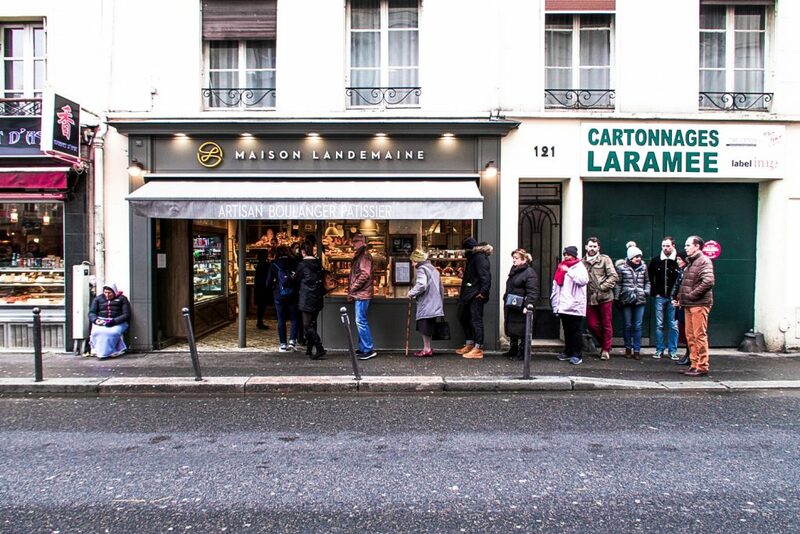 France isn’t exactly known for it’s veggie friendly food, but with every visit I feel like there are more options. We were on a tight budget, so we went low key for dinner choosing to eat at Hank Burger and Hank Pizza where you can get a full meal and a drink for €15. 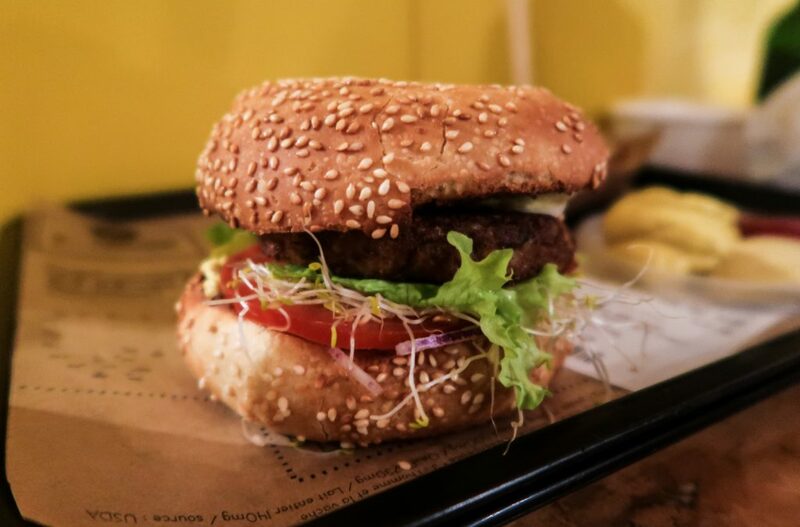 We also swung by super trendy juice bar, and vegan raw food joint, Wild and The Moon; though the staff, surroundings, and food were all great some of the clientele needed to lighten up a little, which gave the place an uptight vibe. Next visit I think I’d get my meal to gon but it was still enjoyable all the same. 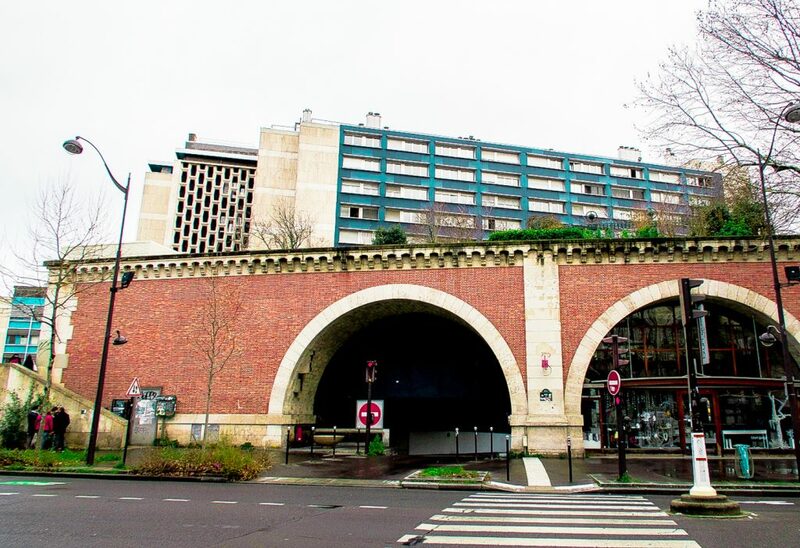 This beautiful park is the world’s first elevated park walkway, transforming an old viaduct into an incredible way to explore the rooftops of Paris. With plants, pools, and wide walkways this space is a fantastic place to take in nature and city views all at once. 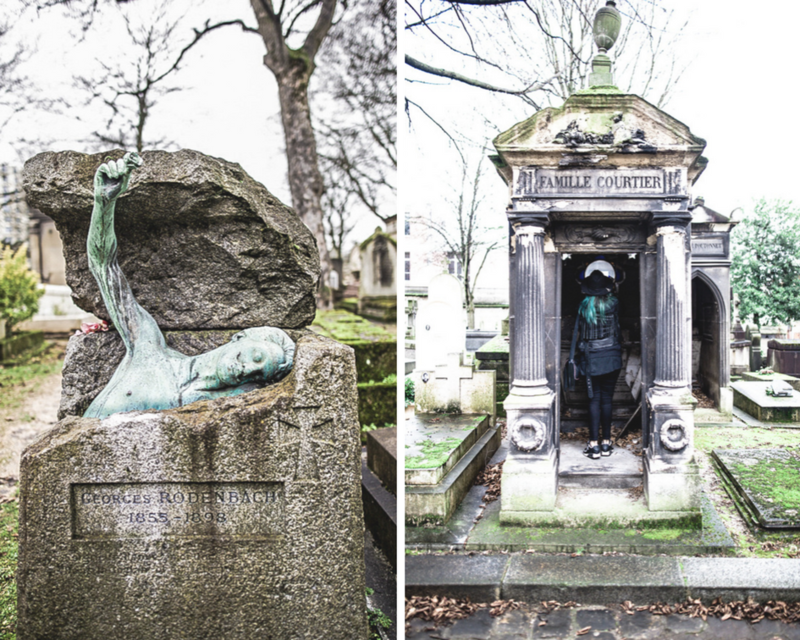 This is the largest cemetery in the city of Paris, and though it might seem like a bit of a grim stop whilst on holiday, it’s surprisingly beautiful with rows of unique tombstones and cobbled pathways – well worth an explore. 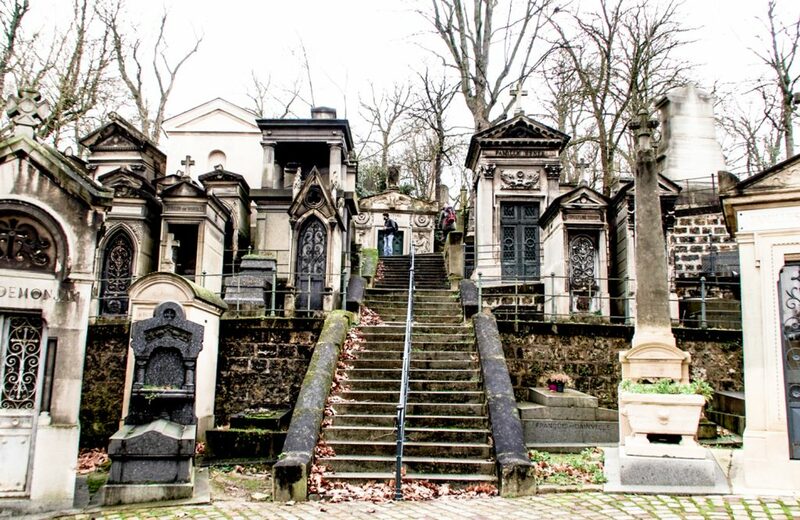 You may even find some famous spirits to pay a visit to as the cemetery contains the graves of Jim Morrison, Oscar Wilde, and many more. 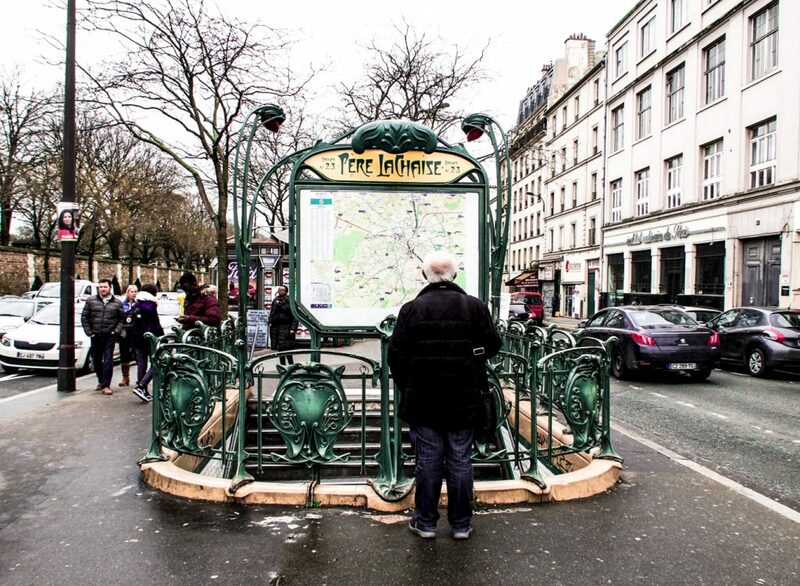 So, not exactly alternative but instead of hopping on a tour bus or river cruise I urge you to walk the streets of Paris instead; it’s one of those rare and intriguing places where you can turn the corner and find something completely unexpected. On a side note all, of these options are also great for a Sunday when many places in Paris are closed. 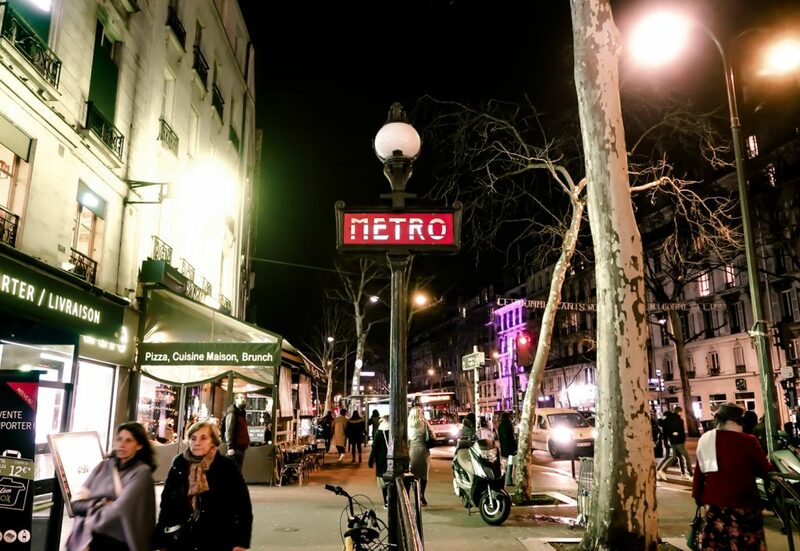 For my next trip to Paris (as well as revisiting some of the above places and checking out more street art) I really want to go to Rivoli 59, SLOW Galerie and Palais de Tokyo. 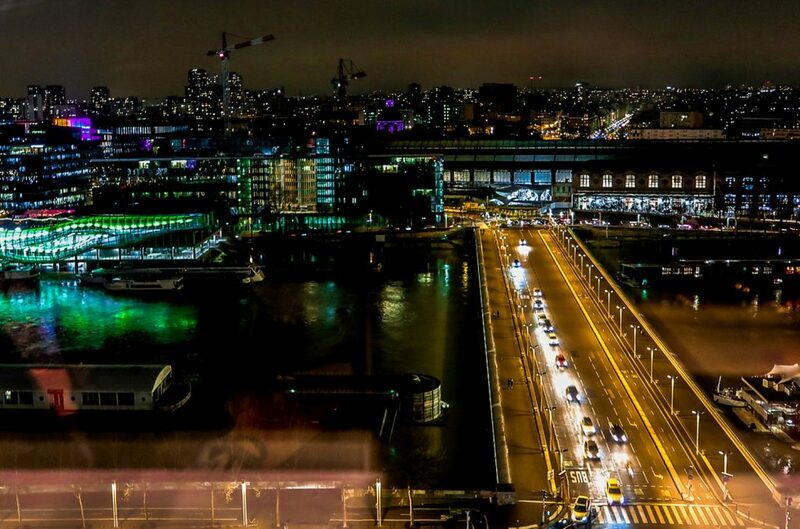 Most recently we stayed in CitizenM; which is a chain I love because it’s modern, clean, and you know what you’re getting. 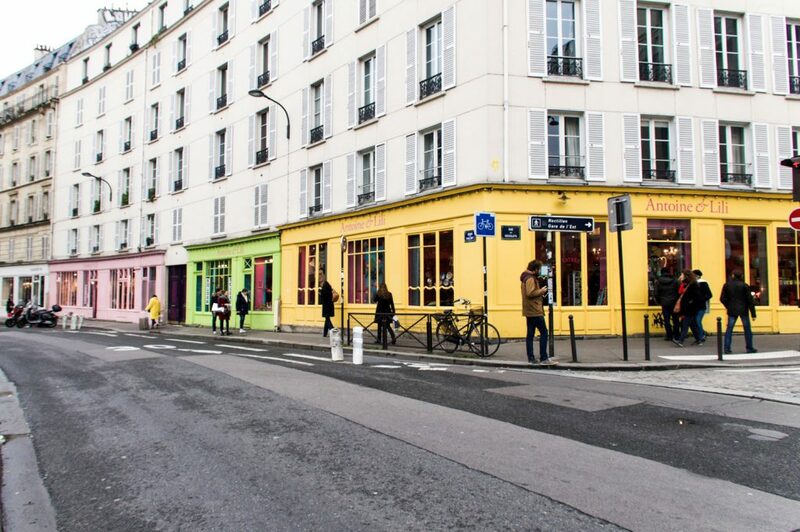 For our next trip to Paris we’ll either do the same, go back to our beloved Airbnb, or one of these awesome hotels; Mama Shelter, Maison Souquet, Hotel Crayon Rouge, La Pigalle, Hotel Palm Opera, COQ Hotel Paris, The Hoxton (Allie has a great post on this one). 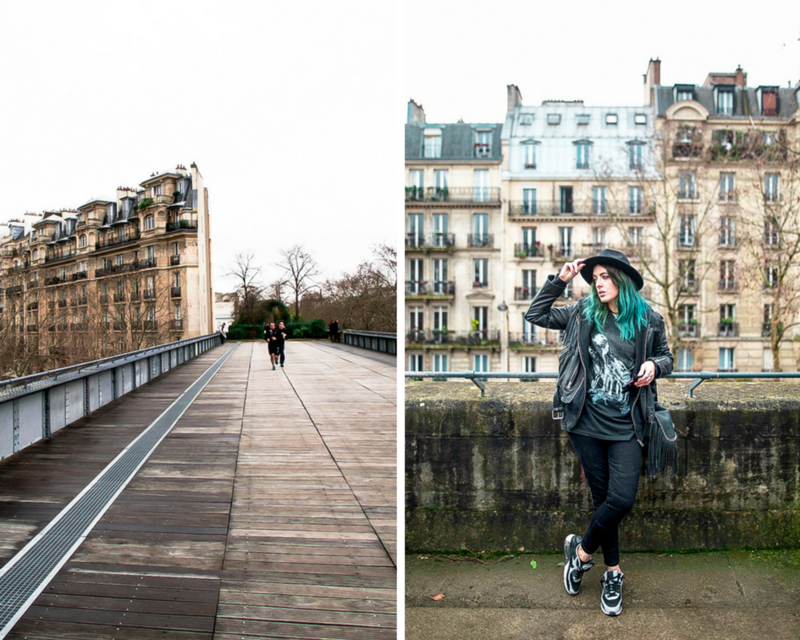 We were only in Paris for one full day, but we packed a lot in! If you want to see exactly what we did then check out my vlog.